As part of our overall strategy and dedication to help our clients in challenging applications to develop next-generation photonics device solutions and products we have expanded our service offering by a set of measurement, test and fiber making related services. With our offering we can first of all make sure that our fibers perform according to our high quality standards and our clients’ requirements and intended use. But more interesting to our clients is the valuable feedback they may gain on fiber specifications and performance. 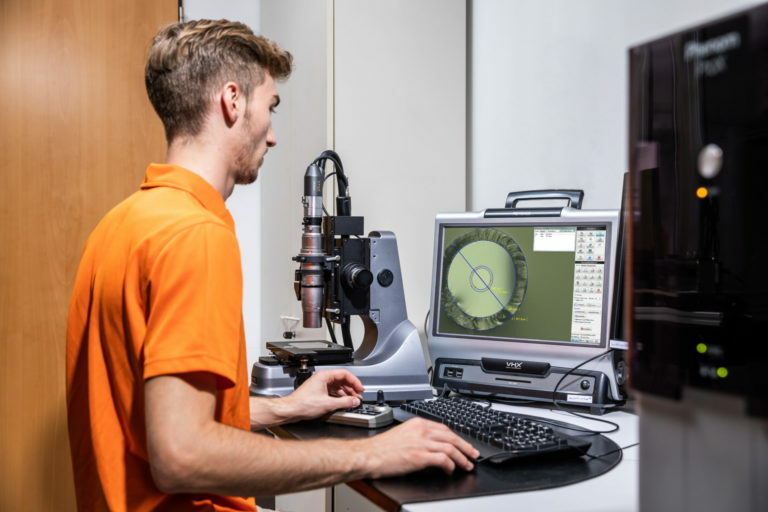 With the broad range of measurement and test options we are prepared to answer their questions around fiber quality and fiber manufacturing related issues.